Summary - LockerGoga is a Ransomware variant that appears to be targeting European companies. The encryption process used by LockerGoga is slow, showing a lack of sophistication. 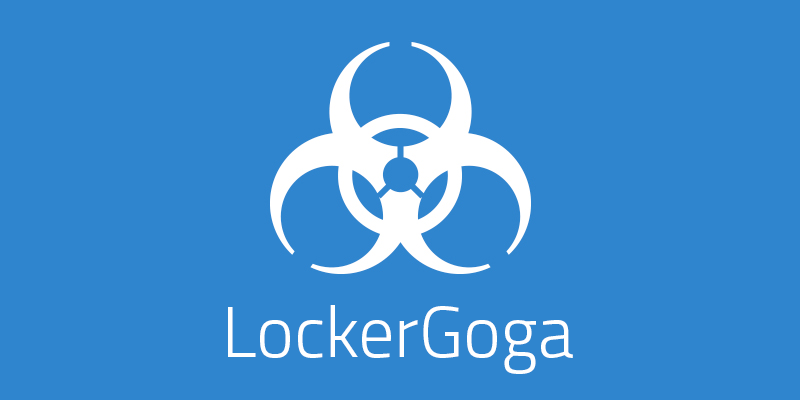 LockerGoga was signed using a valid Digital Certificate which has since been revoked.